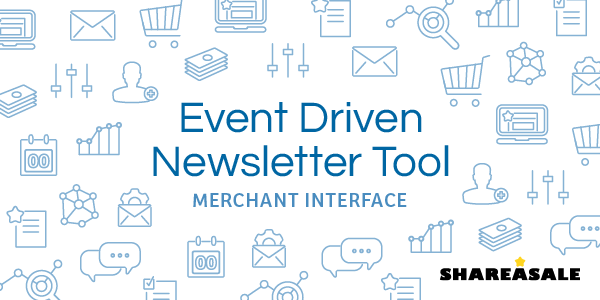 Affiliates respond well to Merchant partners who engage with them often, especially when it comes to their individual progress. 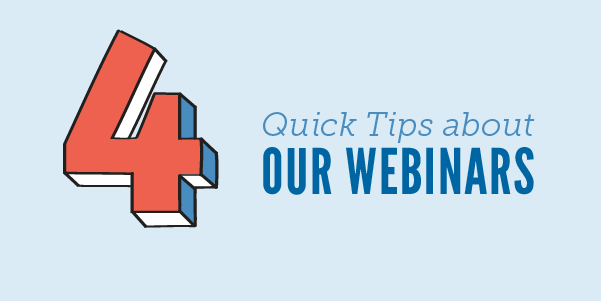 Simply sending a congratulatory email notification when an Affiliate has their first sale or hits a milestone (such as $100 or $500 in commissions) can work wonders on boosting their commitment to promoting your program. In addition to performance milestones, you may want to send an exclusive bonus opportunity for 30 days of 2x commissions to Affiliates on a partnership anniversary. (“Congrats on one year earning $$ together!”) All of these ideas are great but could require a lot of manpower if you attempted to manually track and plan this outreach. 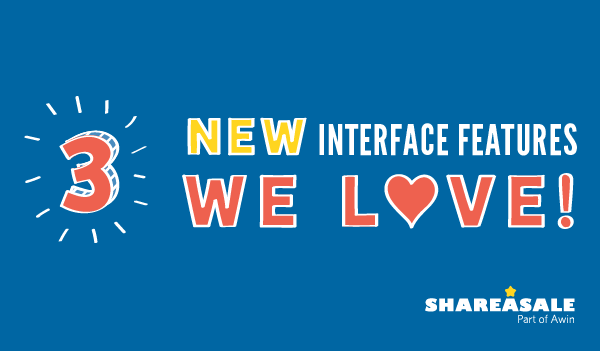 Luckily, our new tool wipes out the need to manually send emails in a one-off capacity. 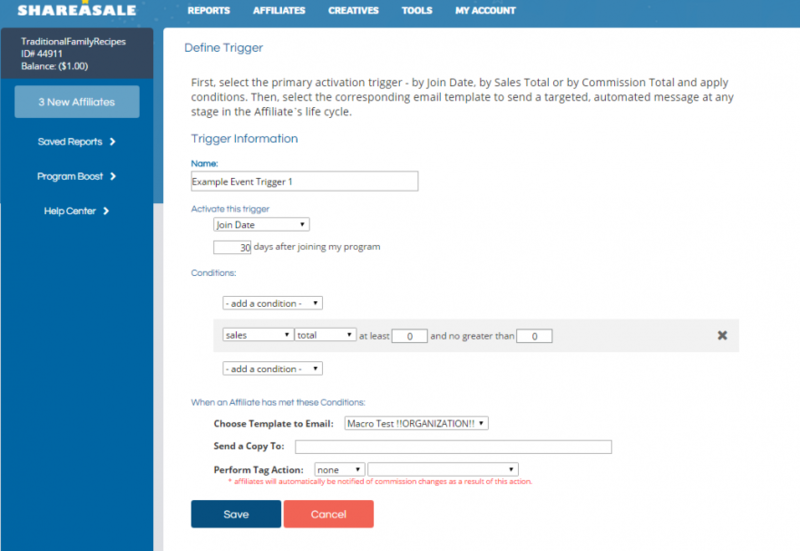 Create the predefined email copy (similar process as creating a general newsletter), customize the trigger that will fire the email to any Affiliate that fits within your specified criteria. So simple! 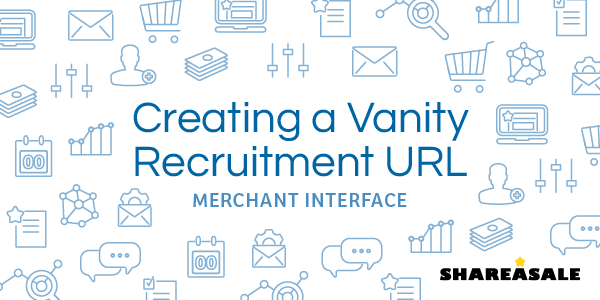 Not only did we clean up and shorten this link a little (the new default link is http://www.shareasale.com/join/XXXX, where XXXX is the Merchant ID), but you can now customize the link text in any way you would like. We’ve also made it easier to add an optional sign-up source which was previously a manual process. 3. Turn Banners and Text Links into coupons! 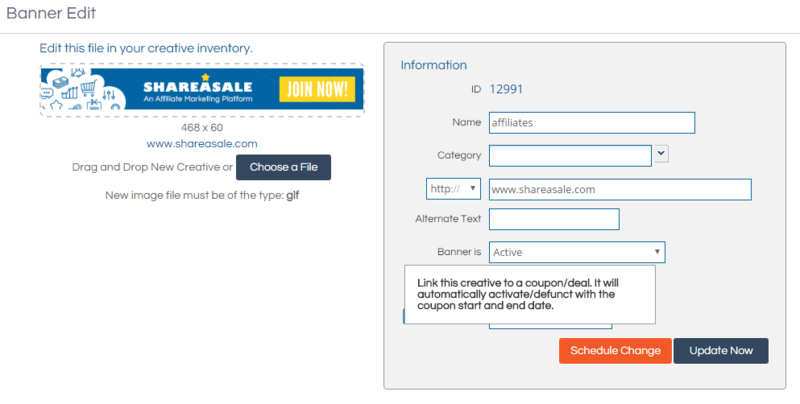 Now you can associate existing coupons with banner and text links! The benefits include providing your Affiliates with creatives you upload directly into your inventory and giving Affiliates more access to deals and coupons. Previously, Merchants would upload deals and coupons into their own specific section, separate from text or banner links. While Merchants have the option to include links to self-hosted images or html associated with the deal, many supply only the most important elements: landing page, coupon code and title. 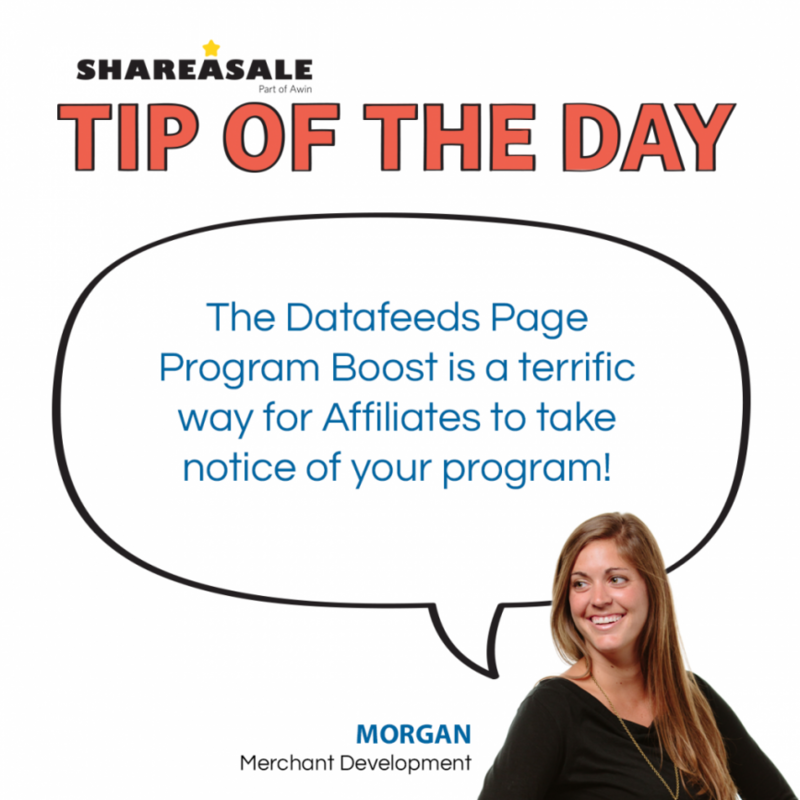 Continuing our series of Tip of the Day for Program Boosts, today we will discuss the “Datafeeds Page” Program Boost and why it is a great place to have your program discovered by Affiliates. 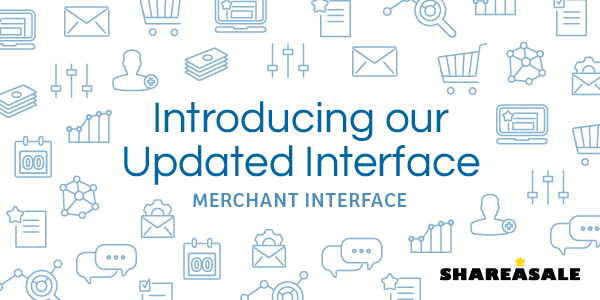 Get your program in front of any Affiliate who is looking for Merchants with datafeeds.